The F-35, the United States’ fifth-generation stealth fighter, is still stuck in more than a decade-long stall. On Feb. 9, a premature copy of the Air Force’s fiscal year budget was posted on their website, but was quickly taken down in a matter of minutes. However, that didn’t stop journalists from downloading the document. Some surprising cuts for the F-35 were subsequently revealed. The program is being cut by 45 planes over the next ten years, according to arstechnica. The life of the program so far has cost the military 1.5 trillion dollars, and positive results are only beginning to surface now. Some of you probably heard (or felt) the successful supersonic testing that occurred off the coast of New Jersey. 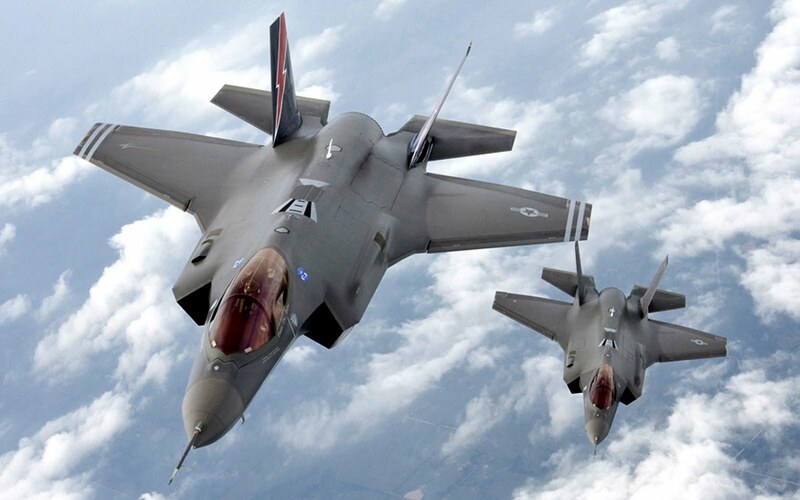 And on Feb. 6, an Italian Air Force F-35 made the jet’s first transatlantic flight to NAS Patuxent River, MD. Despite slight delays in turbulent weather, the fighter made it to the United States effortlessly. 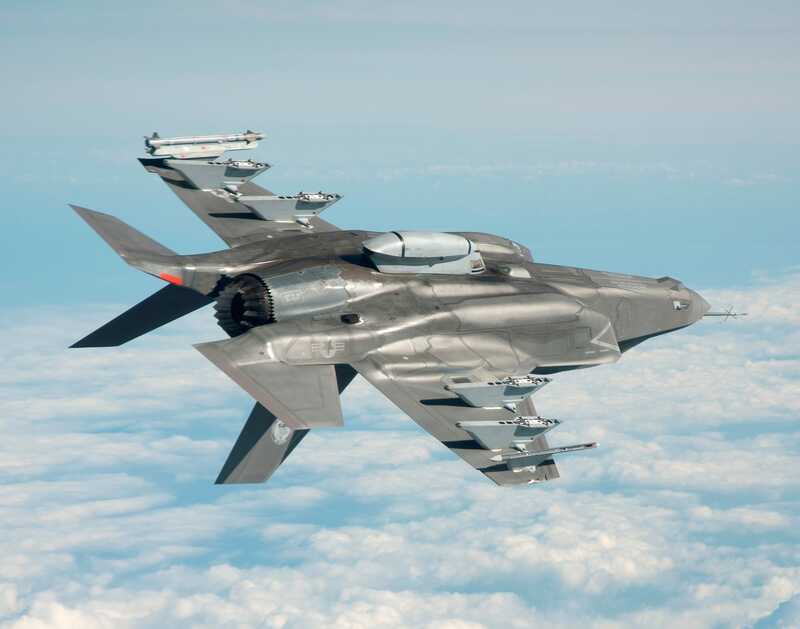 It also marks the first F-35 to be successfully built and flown overseas. Despite the hurdles the F-35 program has had to overcome, there looks to be a slight light at the end of the tunnel. Music Editor for BUnow, Mass Communications major/Professional Writing minor, Bloomsburg University Class of 2016.